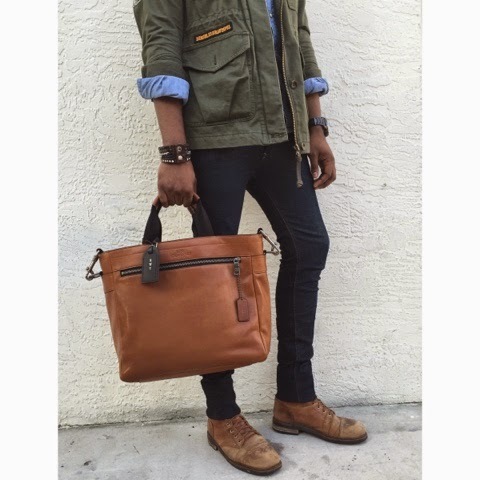 I love this coach tote/messenger bag. The brown leather is very soft and will age over time. It's the perfect bag to fit all my daily needs for work and weekends (including my 11 in tablet).